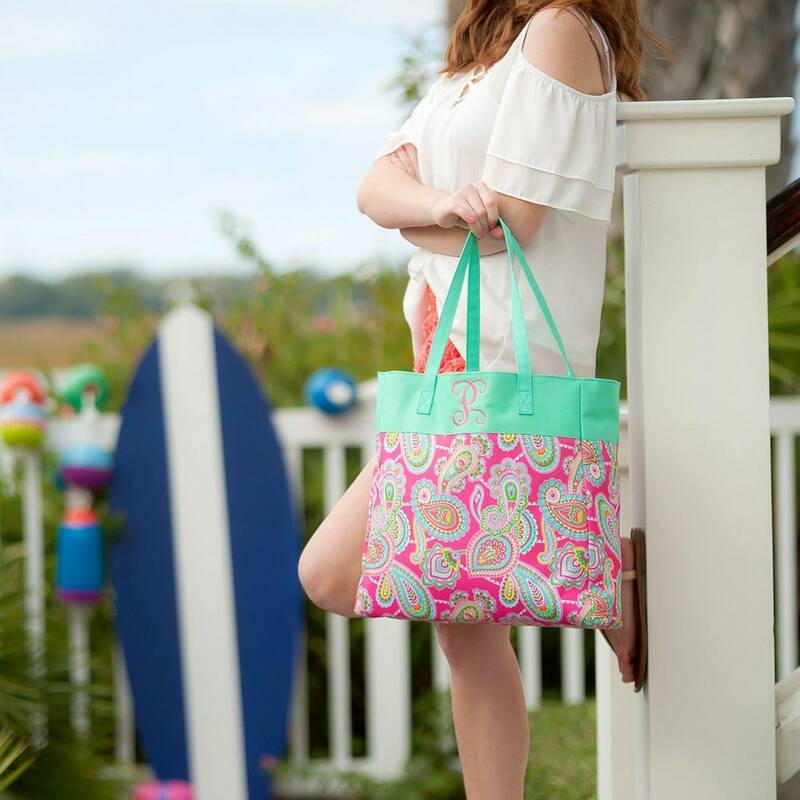 The best bag for all of your adventures, this beautifully patterned fabric tote is perfect for any active girl's lifestyle. 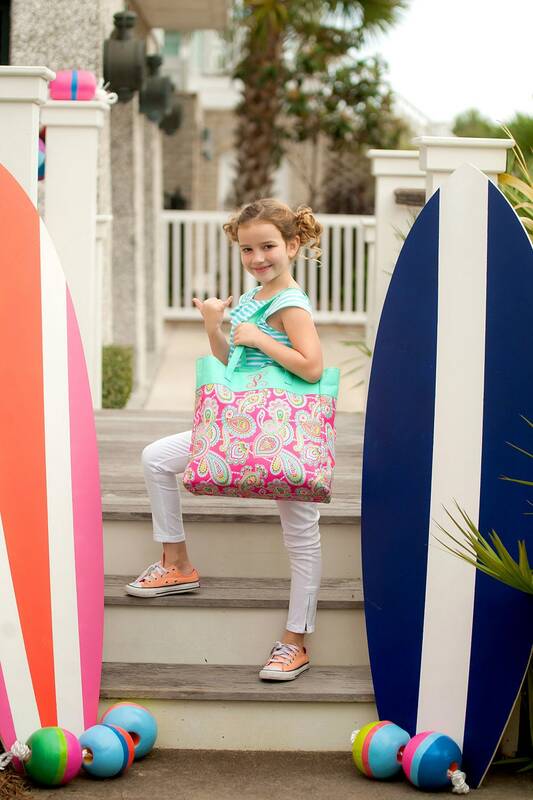 From after school activities to hanging out with friends at the pool, this tote will be a go-to accessory. 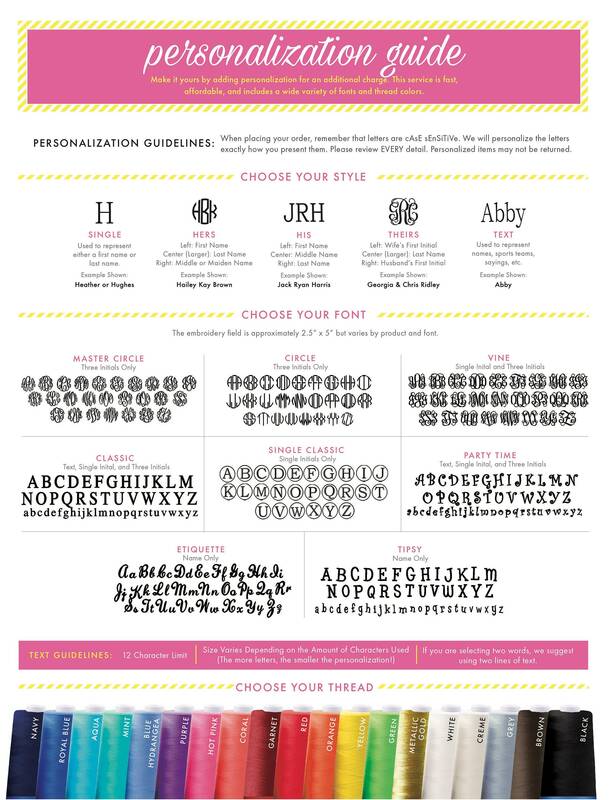 The included embroidery personalization makes this tote bag even more special!